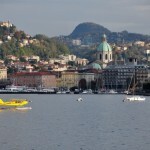 Choosing to spend your holidays by Lake Como also means getting in touch with nature. There are many tracks siding the Lario, suitable for hiking and biking both, more ore less known. There is surely something for everyone, but for bike lovers the most successful is the one that takes you all around Lake Como. Already for many years, the Lario’s territory has been a destination for those who have decided to embrace zero-impact sustainable tourism. The Hotel Posta Moltrasio is often chosen because of its strategic position which allows guests to avail themselves of our establishment as the ideal starting point for biking excursions around Lake Como appropriate for any kind of demand: families, children or fitness lovers (more or less fit). 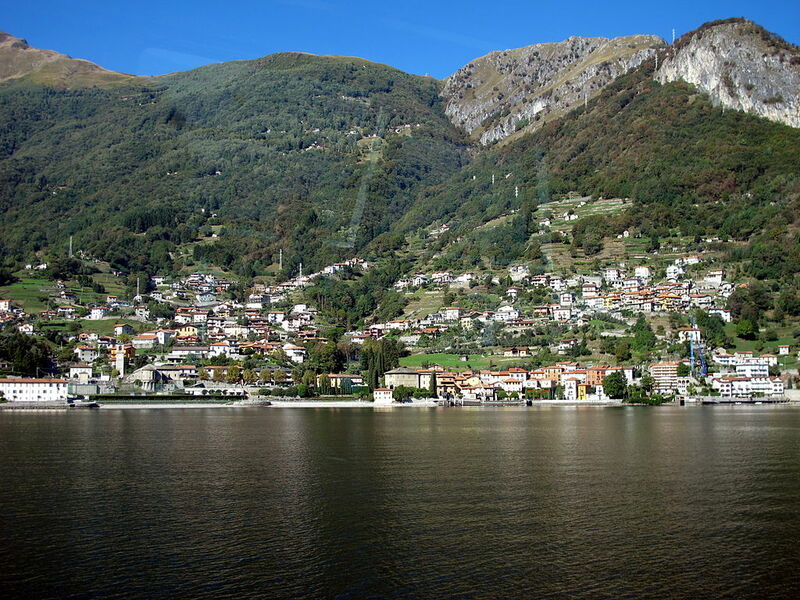 Lake Como’s tour by bike is a classic or a ‘must have’ (as our American guests like to say), often chosen by Como’s inhabitants that are passionate about biking. It consist of a total of 140km for a maximum of 900mt difference in height, doable in about 5 or 6 hours if moderately fit. Before arriving to the upper part of the lake, Colico, you’ll bike through towns such as Gravedona and Domaso, where you can find plenty of camping sites and during the summer many tourists coming mostly from the north. 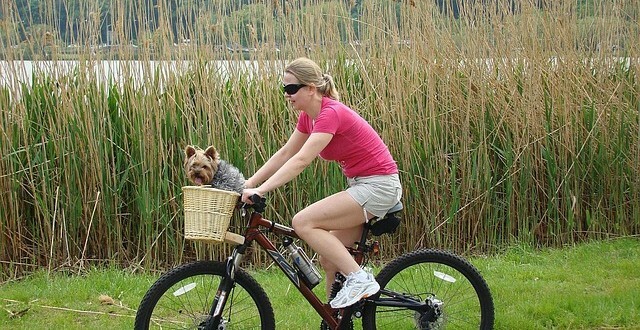 This is the home town of bike-friendly tourism! Once past Colico you’ll ‘board’ the shores of Lecco. After a stop at Piona to visit a famous Abbey (the monks here also produce a spirit you must try), you’ll arrive at Bellano (here I advise you to visit Orrido-Horrid, a river so nasty to deserve that name). Next on are Varenna and Mandello del Lario, also known as Moto Guzzi’s hometown, and last but no least Abbadia Lariana and Lecco. At this point you have two options: taking the state road or continuing the biking track around the lake. I advise you to follow the first one: you would indeed have to leave the Lake Como behind and go down the old highway towards Como and Erba, but you will find the smaller but evenly characteristic lakes of Annone and Pursiano. 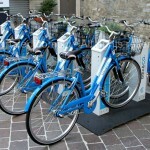 Biking around Lake Como: why so successful? it’s very easy to find restaurants, cafes and public fountains if you feel the need to refresh and to take some refreshments. ….surely 140km don’t make for a short excursion, but I’m sure I gave you enough reasons to attempt this small endeavor. Holidays at Lake Como? 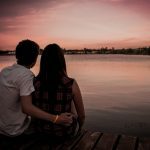 Six reasons to not give it up!